Well, actually, it’s Anjuli, Brad, George, Jacob, Jake, Jay, Kangahorse, Maddie, Pippa, the Prints, Rowan, Smiley, Stephanie and Xanthe and the Pony! 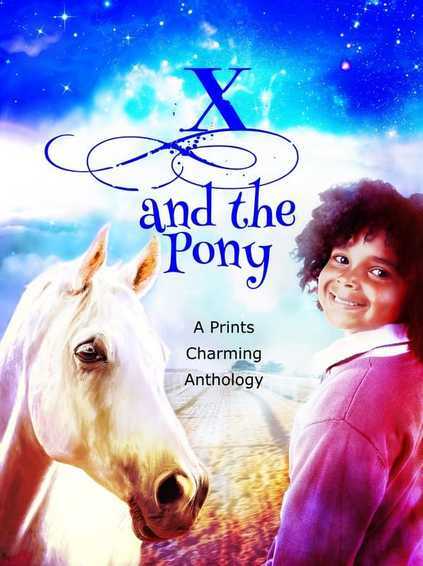 Contributors were challenged to each come up with a character and tell their pony-related story in this equine themed anthology. Like Stephanie, I loved horses and could never understand why my parents wouldn’t let me have one. As a child, I spent hours in that backyard competing in imaginary gymkhanas on my steed, Silver Star, aka my bicycle, using the dog’s lead as reins and even more hours lying awake at night reading books about horses. You’ll find some of those classics listed in this anthology. I’m also a bit of a perfectionist like Stephanie however I hope I don’t have as many sense-of-humour-failures as her. X and the Pony is a collection of stories, poems, pictures, lists, essays… and one very bad joke, all about ponies. It’s a celebration of all things pony-related so trot along and read it right now. And no, that’s not the bad joke. The bad joke is much punnier than that. 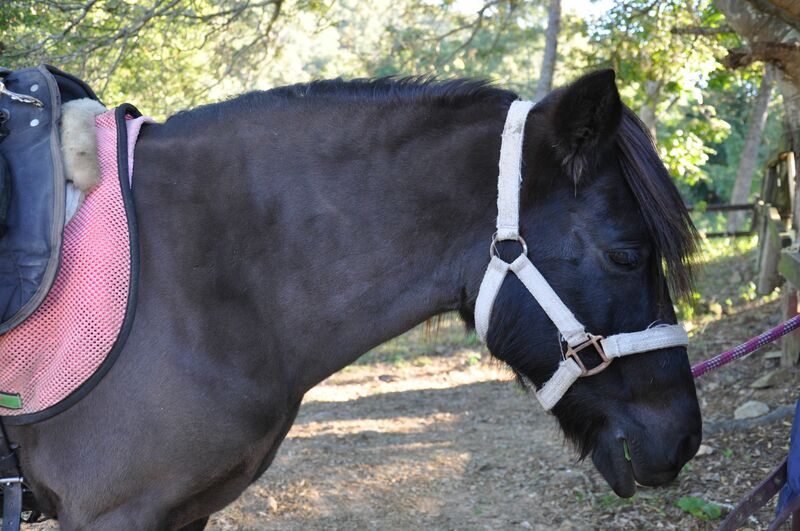 Perfect for equine lovers up to 12 years old and beyond. Type: Anthology of short stories and poems about all things ponies!